It’s fun to play and explore out of doors, but children need to be aware of dangers. 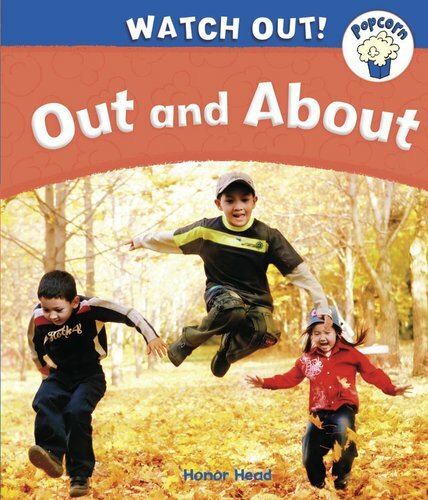 This handy book of simple tips gives young readers the know-how and confidence to enjoy themselves outside. It includes clear guidelines for staying safe, rules to call upon in an emergency, and a safety quiz at the end of the book. A wide range of scenarios are covered, from visiting a playground to going to the shops. All in a readable, colourful package with a glossary and plenty of bright photos.